Green Living, Exquisite hunting off grid cabin with superior craftsmanship awaiting your finishing touches. If you want peace, here it is for a fantastic price. 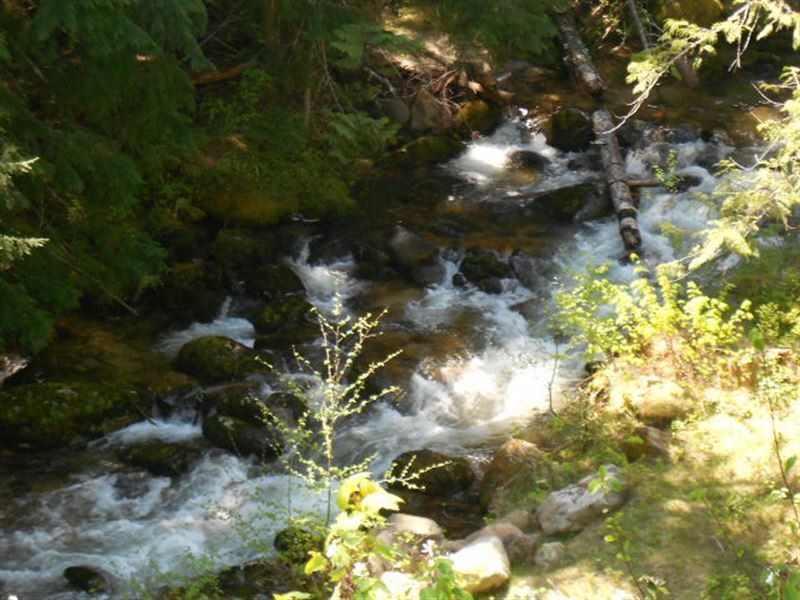 Listen to Caribou Creek cascading over the rocks from the front deck or go fishing, Hunting, fishing, horseback, atv's or Close to town, Surrounded by Forest Service and Blm.